Charles Esdaile's new guide to the Battle of Waterloo presents the experience of the soldiers who took part in the battle in the most graphic and direct way possible - through their own words. 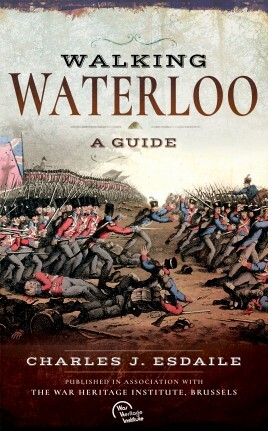 Charles Esdaile’s new guide to the Battle of Waterloo presents the experience of the soldiers who took part in the battle in the most graphic and direct way possible – through their own words. In a series of walks he describes in vivid detail what happened in each location on 18 June 1815 and he quotes at length from eyewitness accounts of the men who were there. Each phase of the action during that momentous day is covered, from the initial French attacks and the intense fighting at Hougoumont and La Haye Sainte to the charges of the French cavalry against the British squares and the final, doomed attack of Napoleon’s Imperial Guard. This innovative guide to this historic site is fully illustrated with a selection of archive images from the War Heritage Institute in Brussels, modern color photographs of the battlefield as it appears today and specially commissioned maps which allow the visitor to follow the course of the battle on the ground. Professor Charles J. Esdaile is one of the leading historians of the Napoleonic era and holds a personal chair at the University of Liverpool. 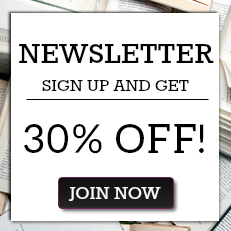 His wide-ranging history of Napoleon's attempt to conquer Spain and Portugal, The Peninsular War: A New History, and his international history of the Napoleonic period, Napoleon’s Wars, are classic works on the subject. In addition to his many articles and books on the Peninsular War and the Napoleonic Wars in general, he has made a special study of the Waterloo campaign.